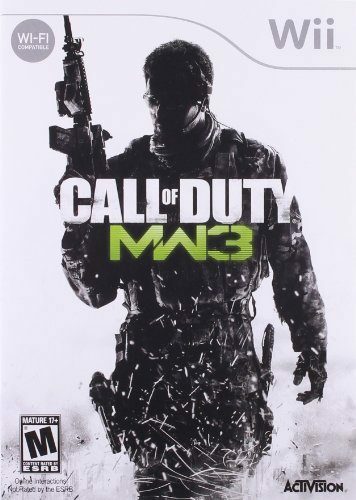 Listed Price: $49.99 Sale Price: $6.59 Modern Warfare is back. On November 8th, the best-selling first person action series of all-time returns with the epic sequel to the multiple Game of the Year award winner Call of Duty: Modern Warfare… Read more… Read more . . . 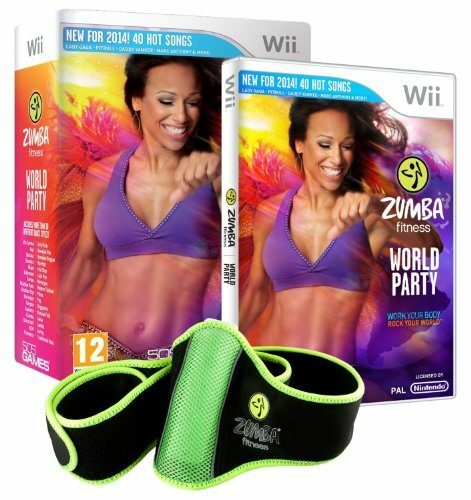 Listed Price: $29.99 Sale Price: $27.99 Only the premier global fitness brand can offer you an interactive experience so big it spans the Earth. For the first time ever, Zumba takes you on a cultural joyride around the world in Zumba Fitnes… Read more… Read more . . . 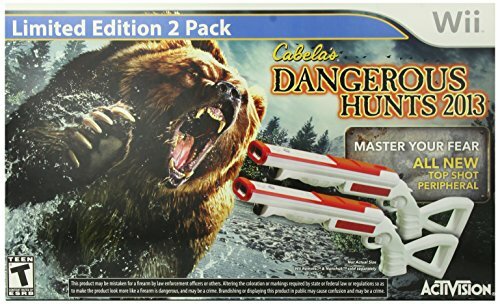 Listed Price: $79.99 Sale Price: $24.88 In an epic story written by Andrew Kreisberg of Fringe, two brothers are torn apart after the death of their father at the hands of a grizzly bear. Ten years later, the estranged brothers reunite for … Read more… Read more . . . 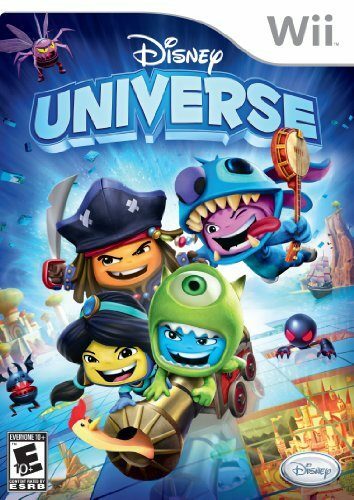 Listed Price: $19.99 Sale Price: $13.21 Disney Universe is an off-the-wall non-stop action adventure where Disney worlds and characters mix up for the first time. Suit up in iconic costumes and face challenges in legendary Disney worlds. ?… Read more… Read more . . . 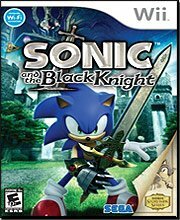 Listed Price: $29.99 Sale Price: $14.99 Sonic’s storybook series, which kicked off with the hit Sonic and the Secret Rings, continues in a fast-paced, sword-filled action adventure! In Sonic and the Black Knight, Sonic is drawn into the ric… Read more… Read more . . . 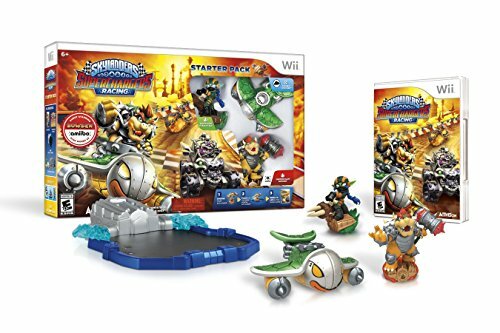 Listed Price: $44.99 Sale Price: $19.89 Embark on an exciting new adventure with the Skylanders and the SWAP Force. 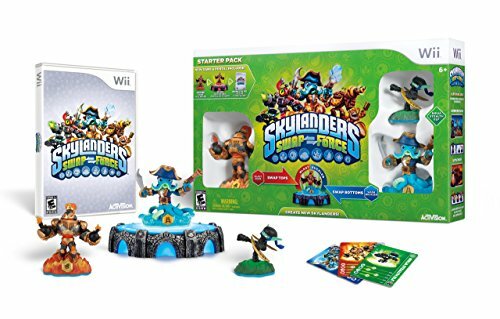 For generations, the SWAP Force protected the volcano that replenishes Skylands’ magic. That is until an epic battle caugh… Read more… Read more . . . 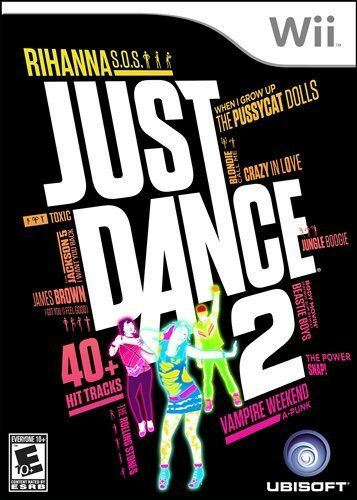 Listed Price: $39.99 Sale Price: $14.50 Just Dance has got America dancing. 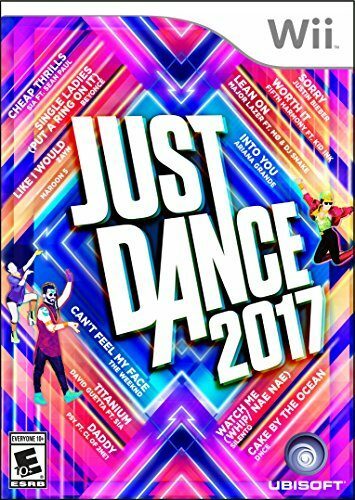 The No.1 Best Selling Music/Rhythm Game on the Nintendo Wii system is back to keep the party going with an all-star tracklist, the hottest dance moves of today and … Read more… Read more . 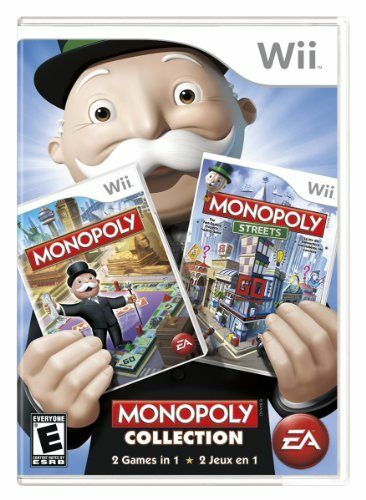 . .
Sale Price: $64.91 Become a Monopoly mogul as you compete with friends and family to dominate the board in Monopoly, or immerse yourself in the Monopoly world as the magical metropolis comes to life in Monopoly Streets…. Read more… Read more . . .